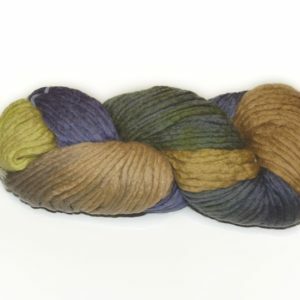 Araucania Aysen - Infinite Yarns, Inc.
Araucania Aysen - is a beautifully soft single-ply, heavy worsted yarn with a gentle sheen. It is crafted in Chile and dyed in the tradition of all Araucania Yarns. 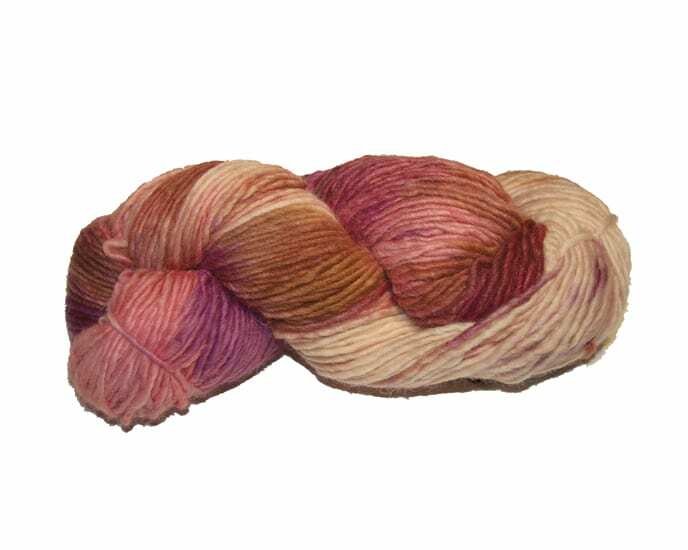 The combination of merino, alpaca and silk fibers are dyed to yield gorgeous color variations. They will combine to make your own project unique. Knit up lovely sweaters, jackets, shawls & more.